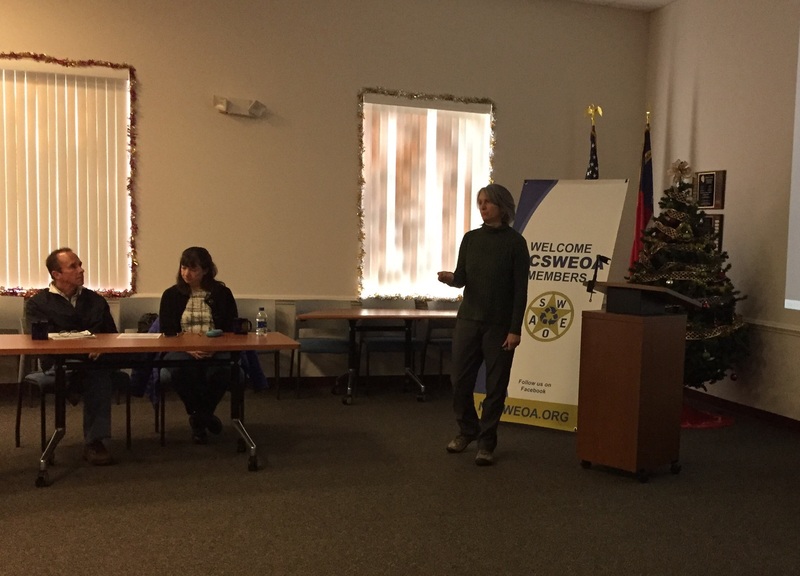 Deb Aja and Susan Heim welcomed attendees to the workshop. 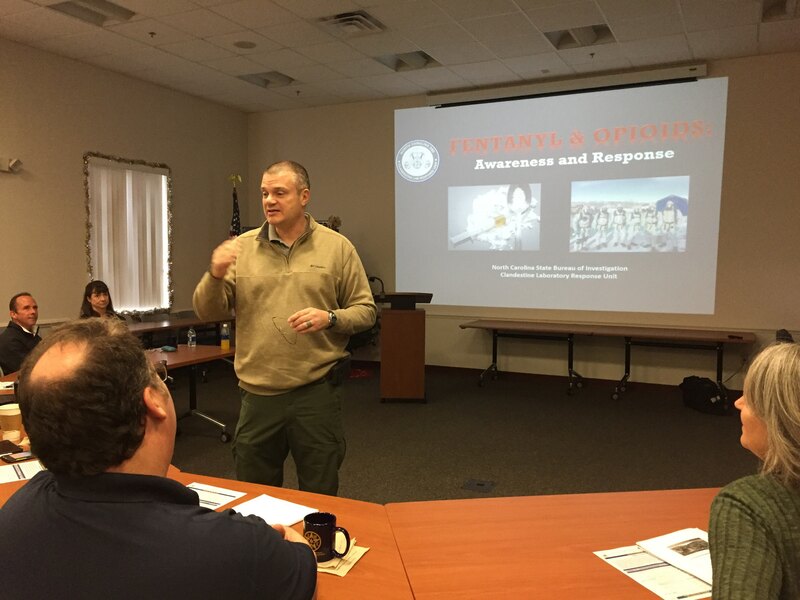 Special Agent Lee Tritt updated attendees on clandestine drug labs and opioids. 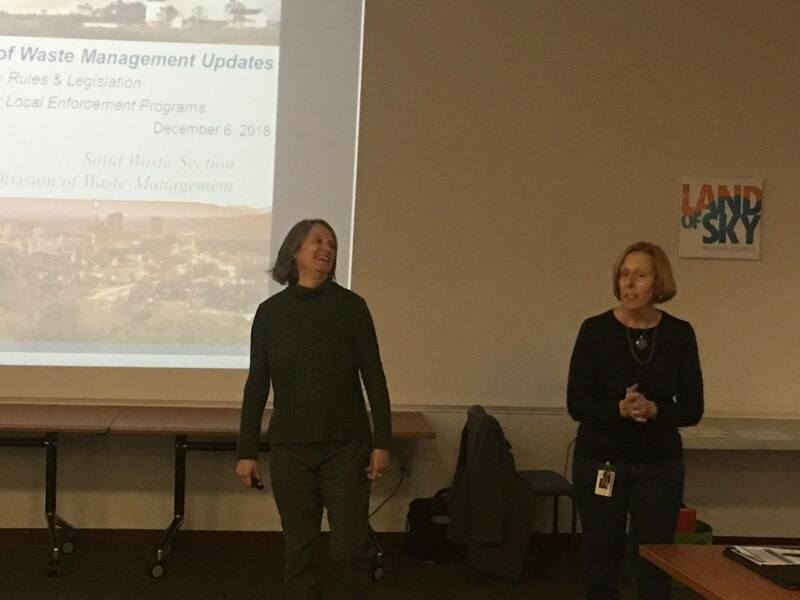 Deb Aja, Western District Supervisor, presented DEQ updates. 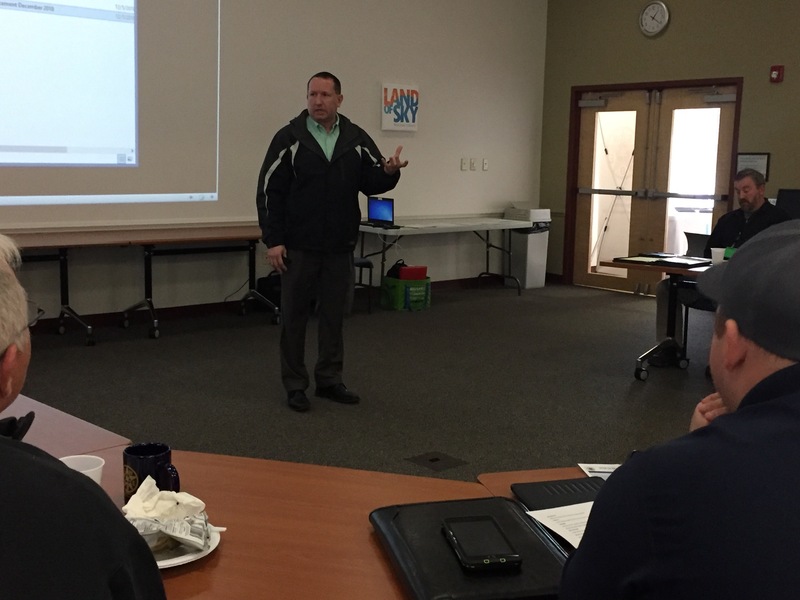 Tim Fuss provided an intelligence update focused on extremists, gangs and hate groups. 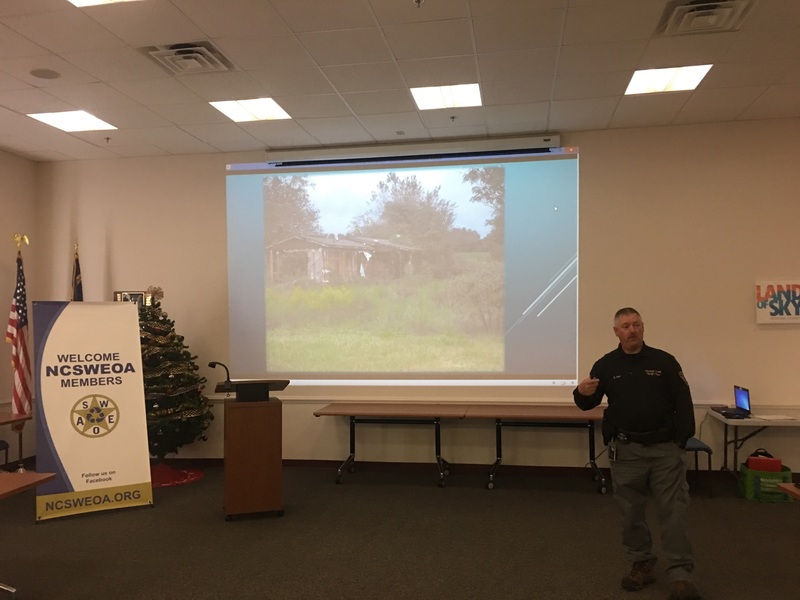 Deputy Rick Geer, Cleveland County, presented case studies based on how his county SW ordinance functions. 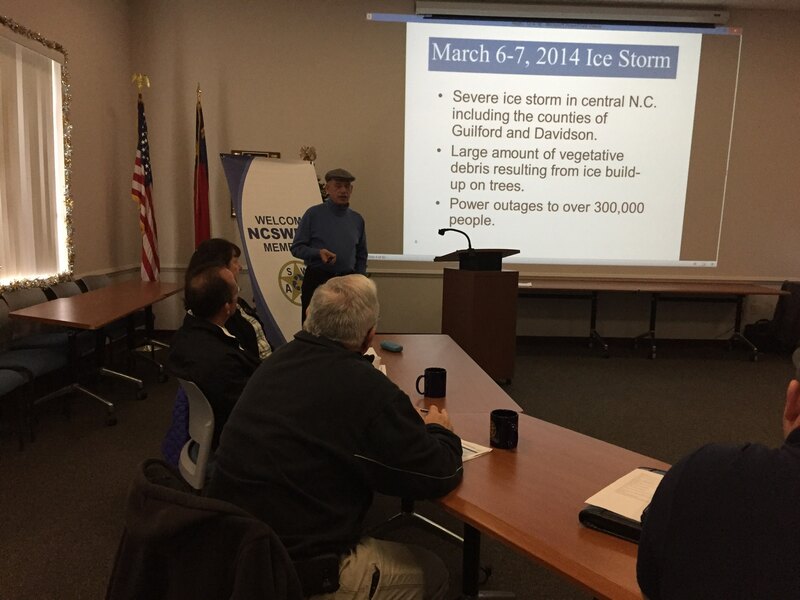 Jeff Blood, Iredell County, presented an enforcement case study. 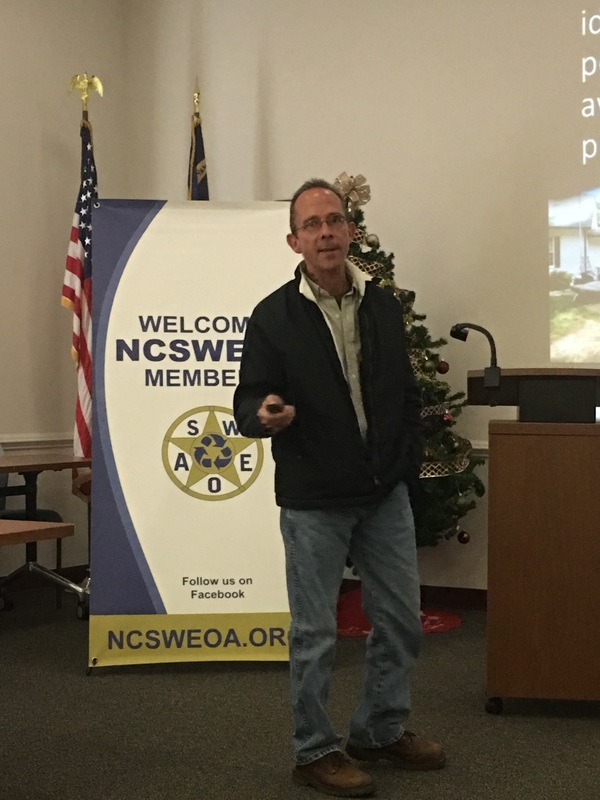 Hugh Jernigan discussed effective planning for disaster debris in NC.